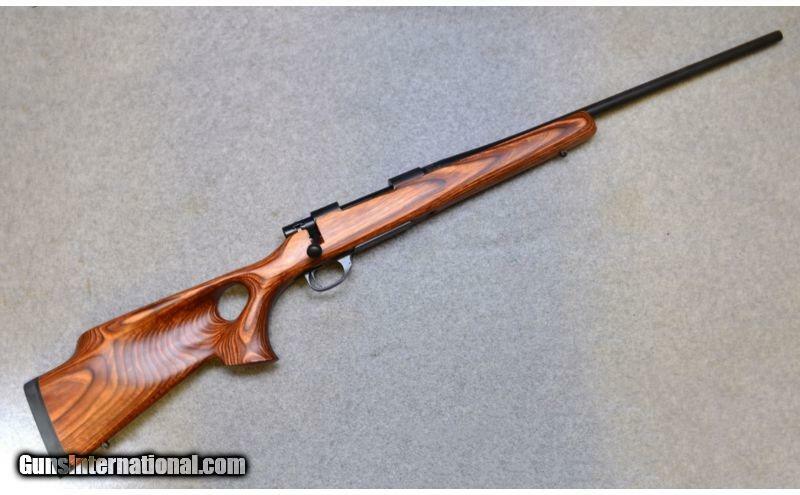 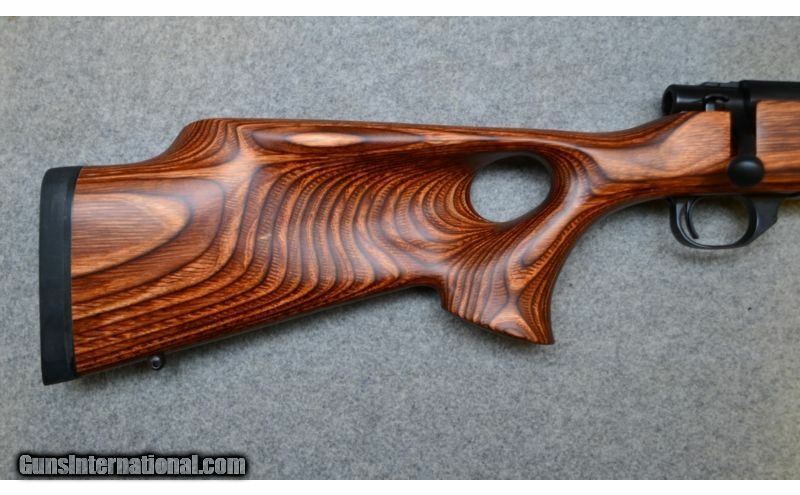 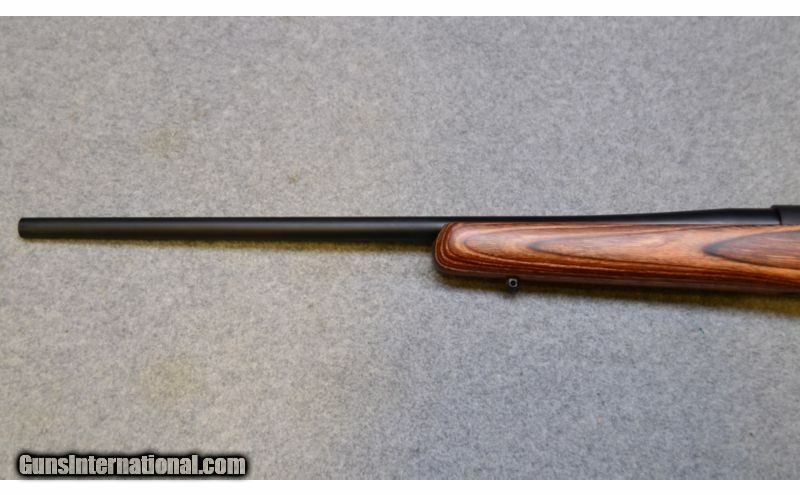 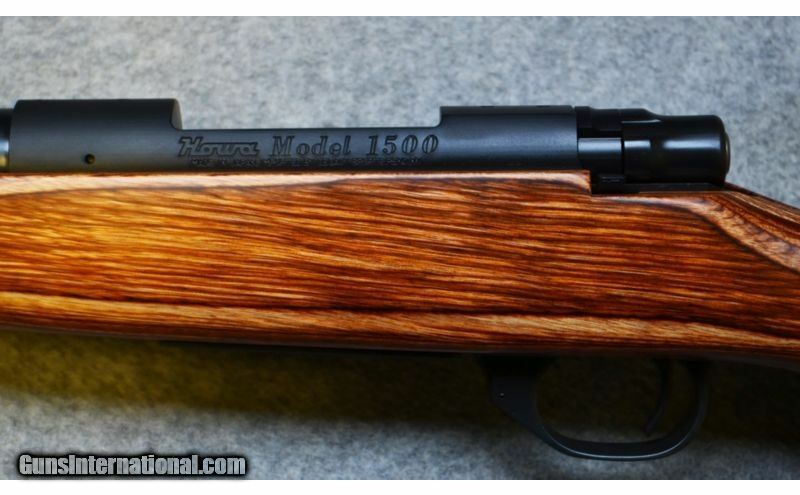 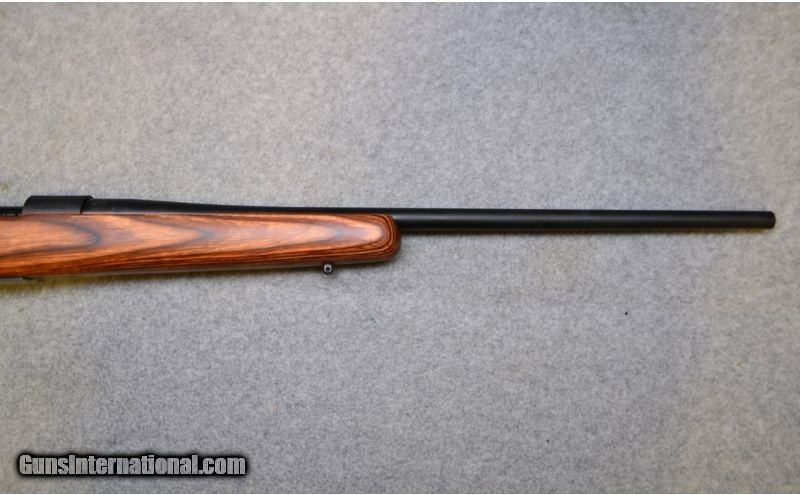 Howa ~ 1500 ~ .223 Rem. 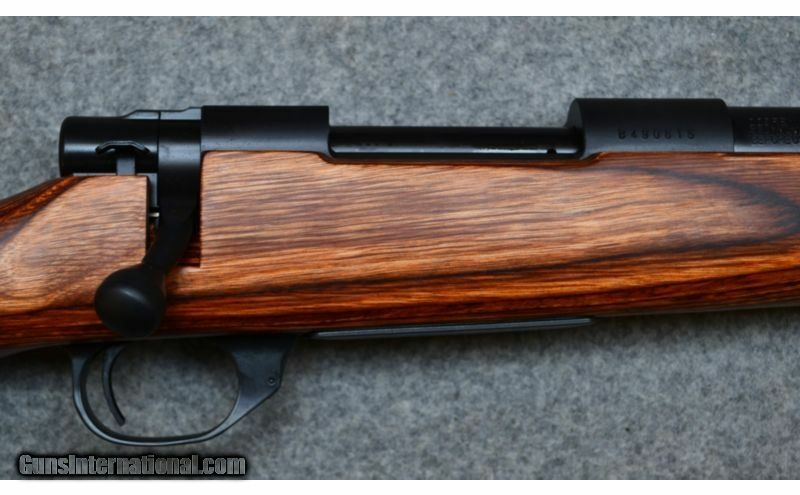 Chambers: 5 shot fixed magazine. 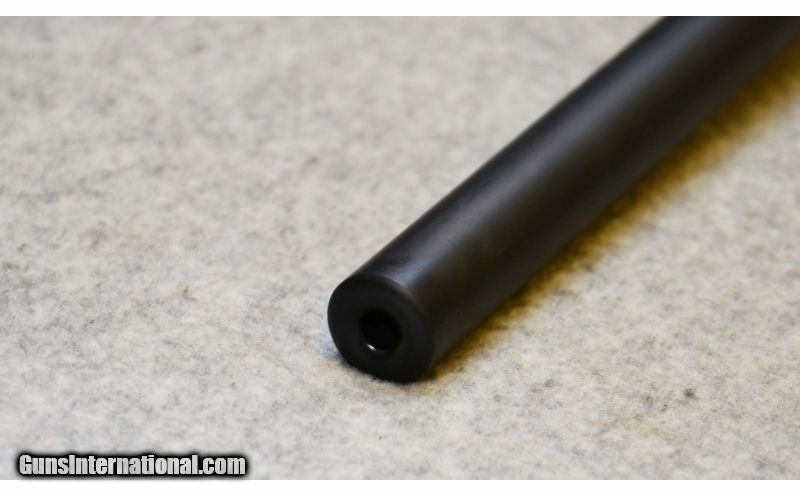 Bore Condition: Like new bright shiny rifling. 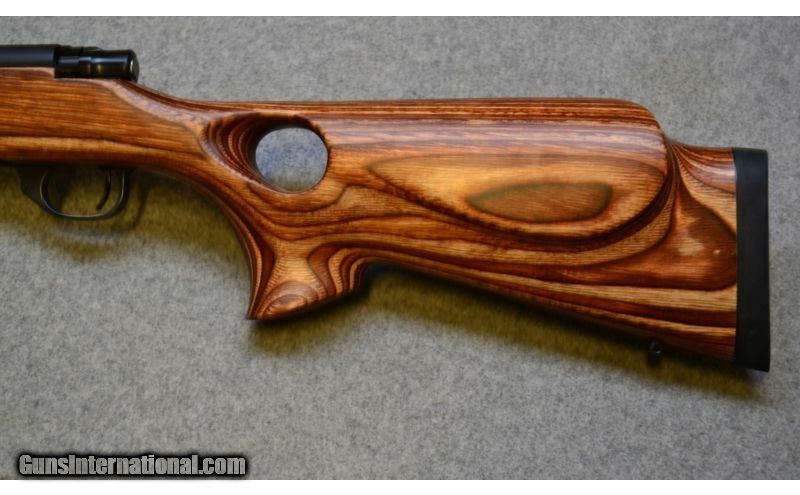 Sights: No sights with drilled and tapped receiver. 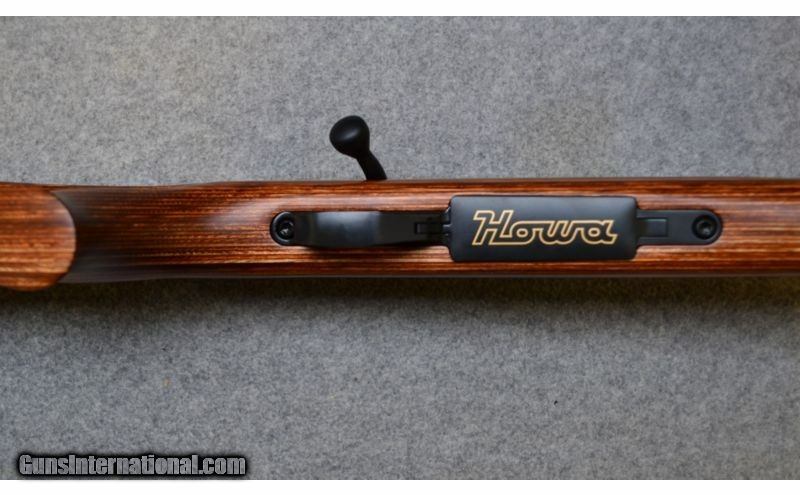 Extras: Howa box, firearm lock, and owner manual.